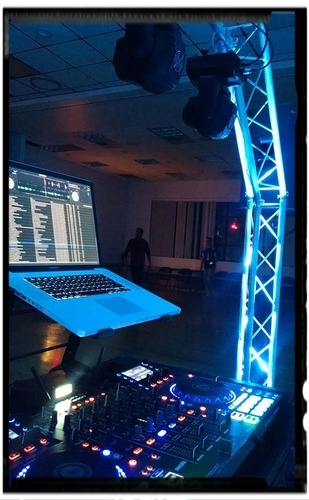 DJ Dave's Mobile Entertainment | Entertainment - Burlington Area Chamber of Commerce ? 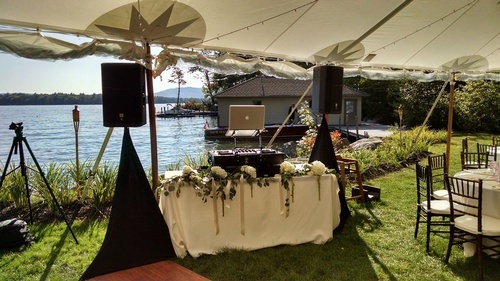 In search of the perfect soundtrack, emcee, and energy for your special occasion? You’ve found it! Dave Riley and his team of professional entertainers have been filling dance floors and making memories for over 20 years. Catering to events of all types and sizes, we perform as your small-function hosts, grand stage ambassadors, and every role in between. 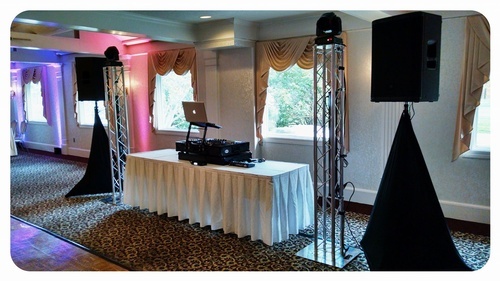 Our expertise is a fun and uplifting sound that will always leave your guests wanting more. And our unique brand of performance combines approachable personality with high-end skill and excitement... all without ever stealing the show.?? But our job actually starts long before the doors open. 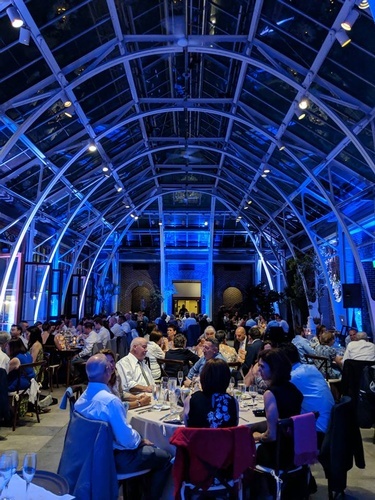 After all, planning is the most important part of any successful social or professional gathering. With special attention to each and every detail before, during, and even after the event, we’ve always got it covered.? 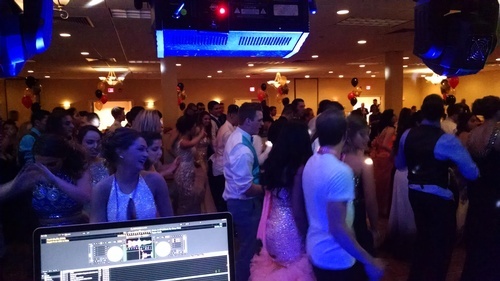 Take the first step in providing the best experience for your guests – call or write today and let’s talk more about how we can make your wedding, prom, outing, function, or other celebration a night to remember. We’d love to come along for the ride!